Hosting a Corporate Event in Wichita or Nashville? Rent a photo booth and take your event to the next level! We offer Photo Booth Packages for Corporate Events to help you create fun memories and great branding opportunities. 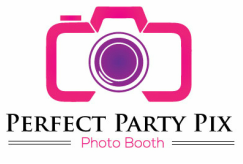 Perfect Party Pix Photo Booth can help you brand your event with customized photo booth strips. Your corporate event photo booth rental can serve a dual purpose: create great fun for your guests and build a branding opportunity. Your guests will be talking about your brand and your corporate event for weeks after your event. They will save the photo booth pictures and put them in their offices, on the break room bulletin board, on the office refrigerator, on their Facebook pages and more all the while spreading your brand! 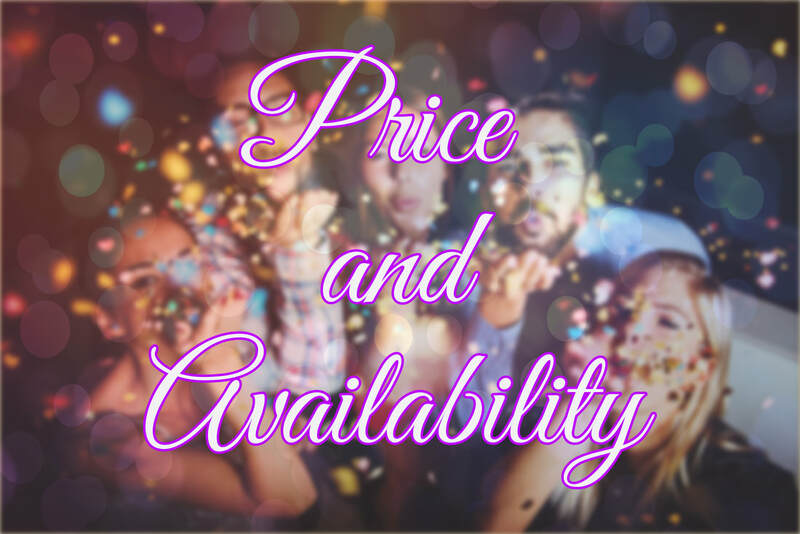 We will bring photo booth props, provide an attendant and make sure that you and your guests have a great time! Because our photo booth uses proprietary software and the best hardware, your guests will get their photos in less than 10 seconds and be able to use the booth over and over! To take your Corporate Event to a whole new level of fun for you and your guests, ask us about a corporate event photo booth rental! 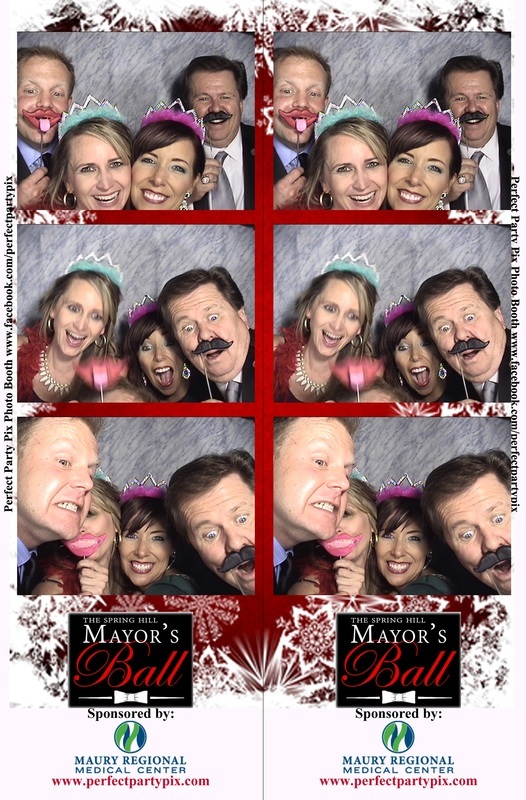 We do Corporate event photo booth rental in Wichita, KS, Andover, KS, Derby, KS, Nashville, TN, Franklin, TN, Brentwood, TN, Murfreesboro, TN, Spring Hill, TN and the surrounding areas.